“Kelly is a highly-dedicated professional who knows how to motivate her students to strive for excellence. She is a dynamic and powerful teacher who possesses the gift of being able to make complex subjects understandable,” said Ms. Murphy. 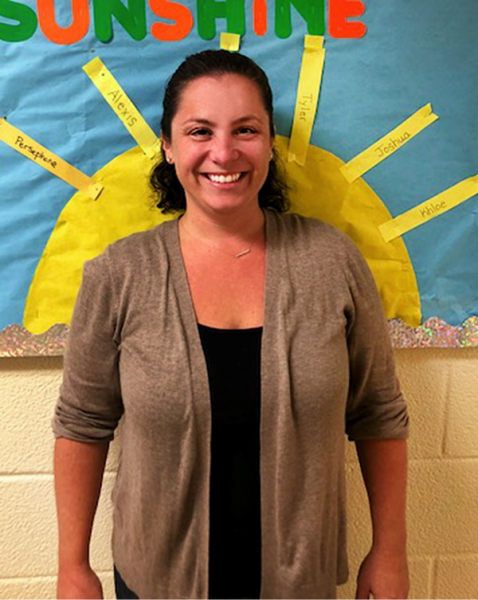 “In addition, Mrs. Felipe is a humble and approachable person who loves to share her knowledge, lessons and anchor charts with others.” Congratulations, to Mrs. Felipe who will be honored at the 2018 Mid-Hudson School Study Council awards dinner on October 18th.